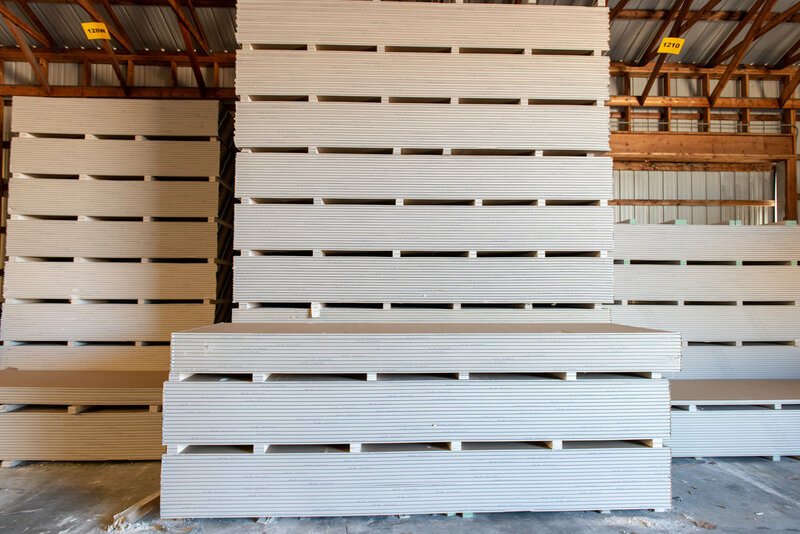 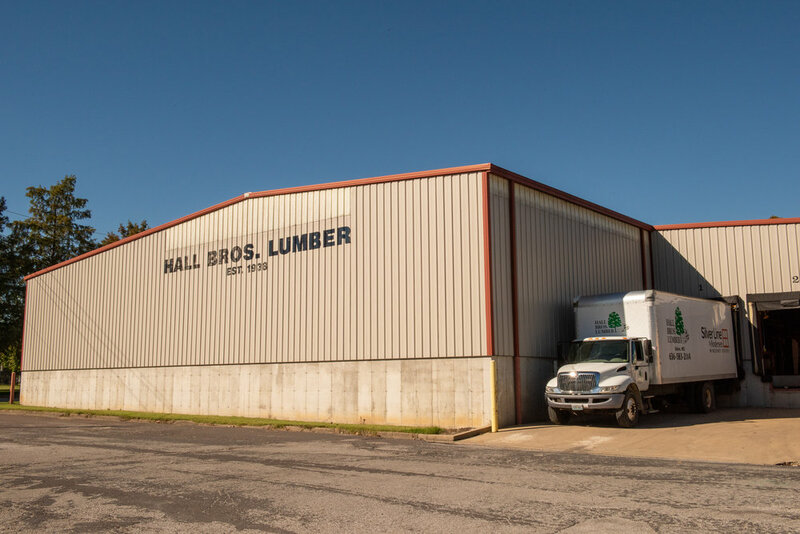 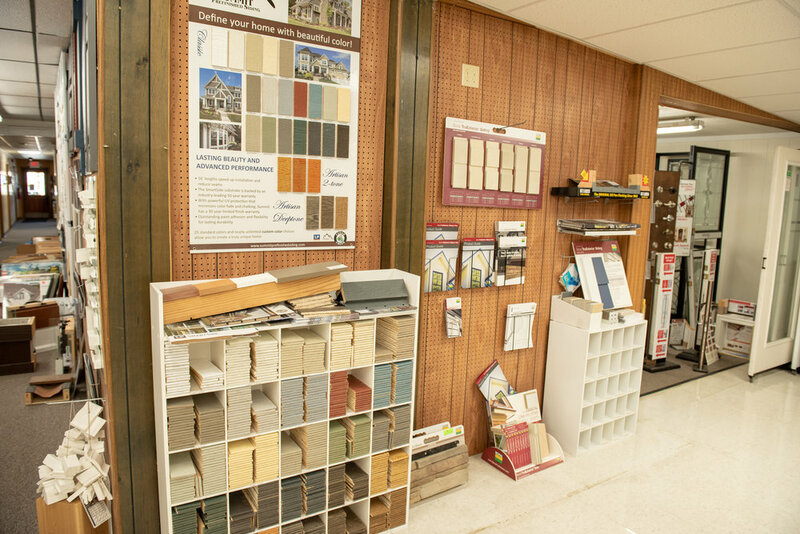 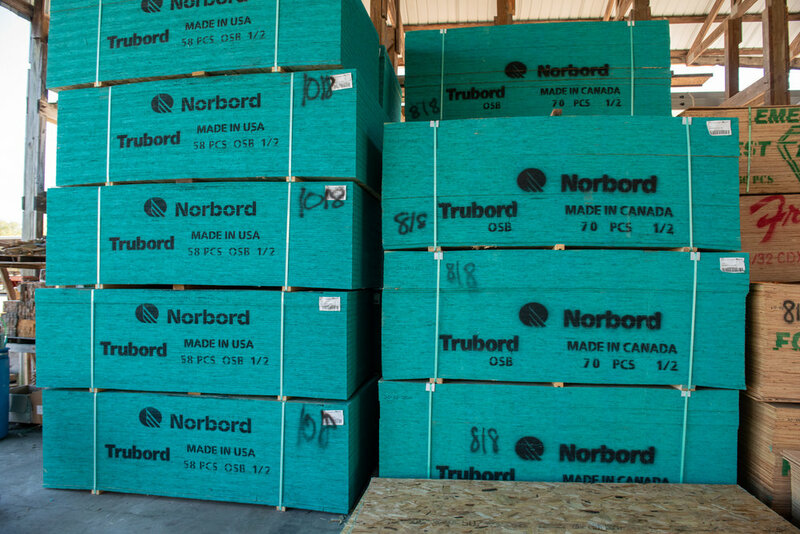 Hall Brothers Lumber carries an extensive inventory of building products. 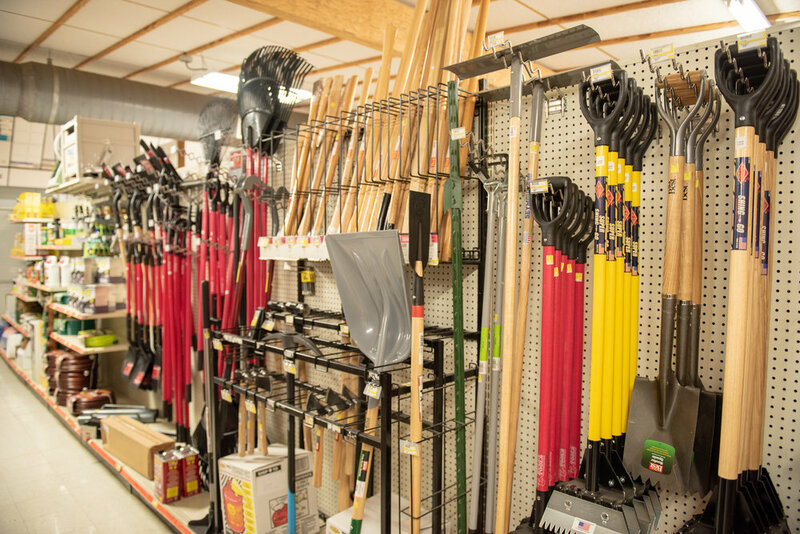 There are an additional 60,000 items available through Do-It Best Corporation and other U.S. vendors. 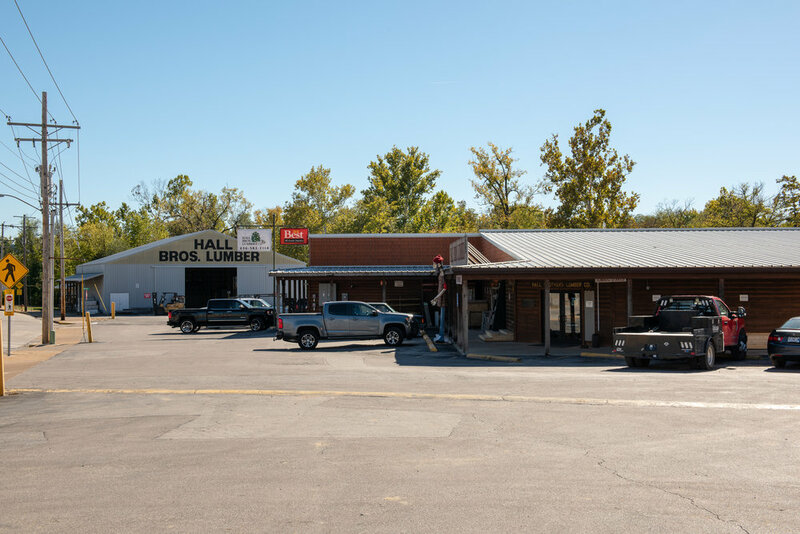 Hall Brothers Lumber carries lumber, hardwoods, doors, windows, power tools, electrical and plumbing supplies. 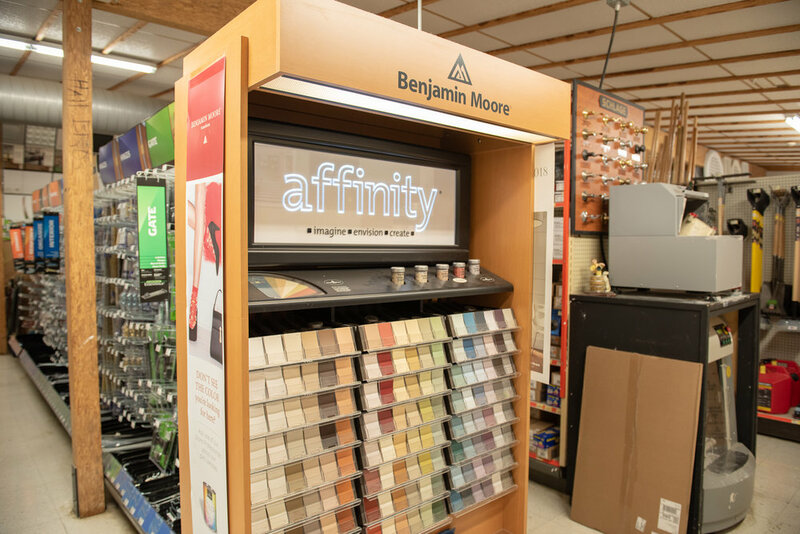 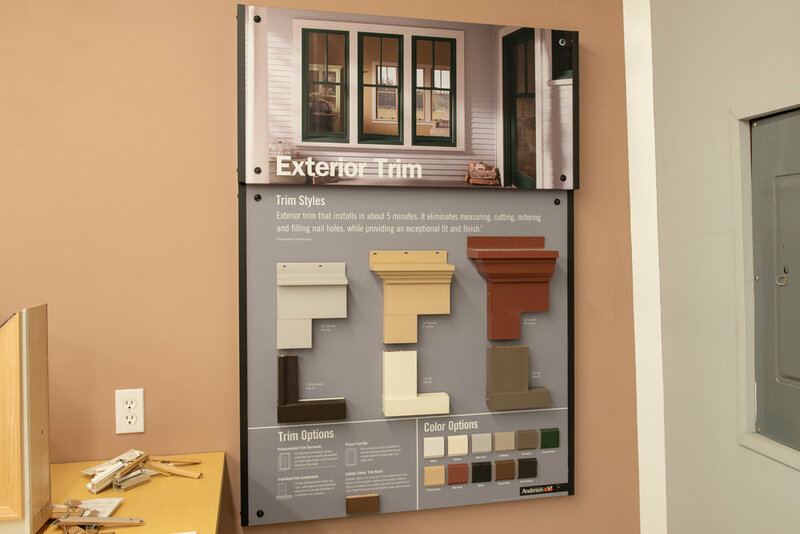 Additionally, a complete line of custom millwork is available for new construction or remodeling. 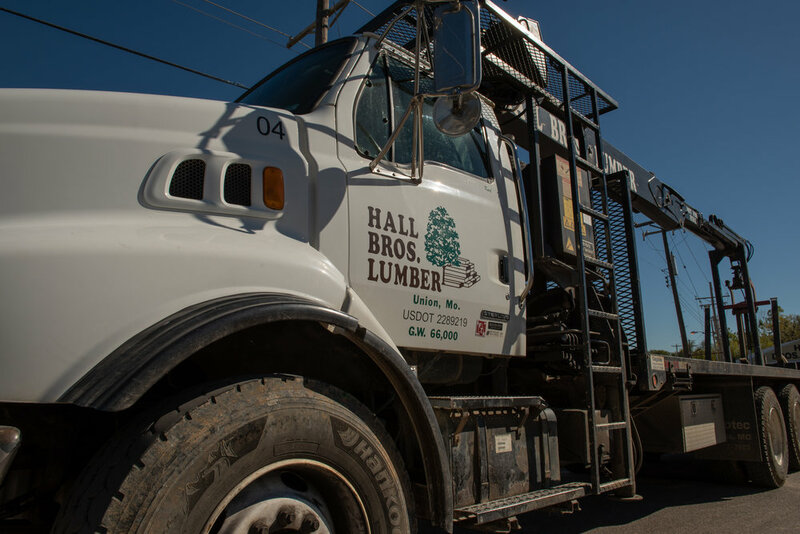 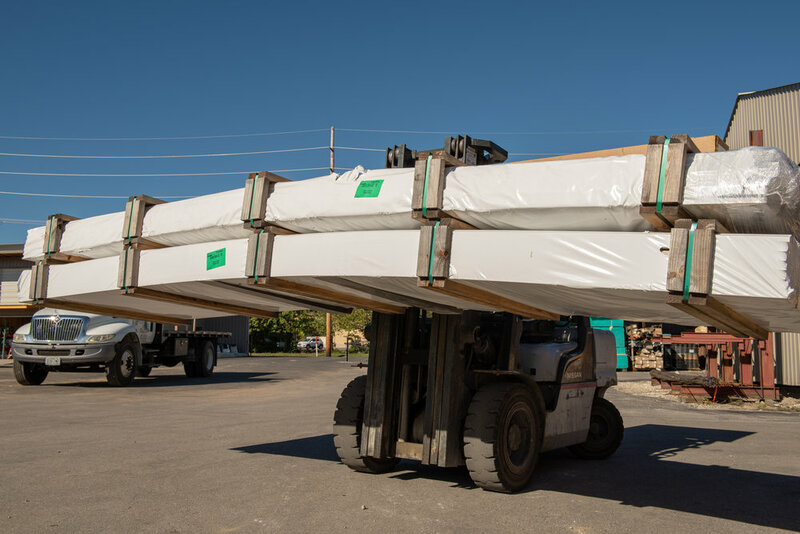 Hall Brothers Lumber provides FREE delivery. 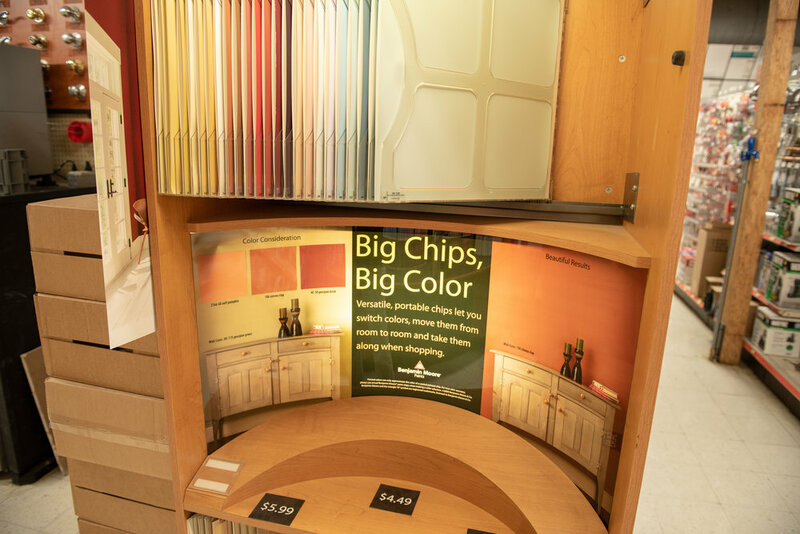 That's right, we said FREE! 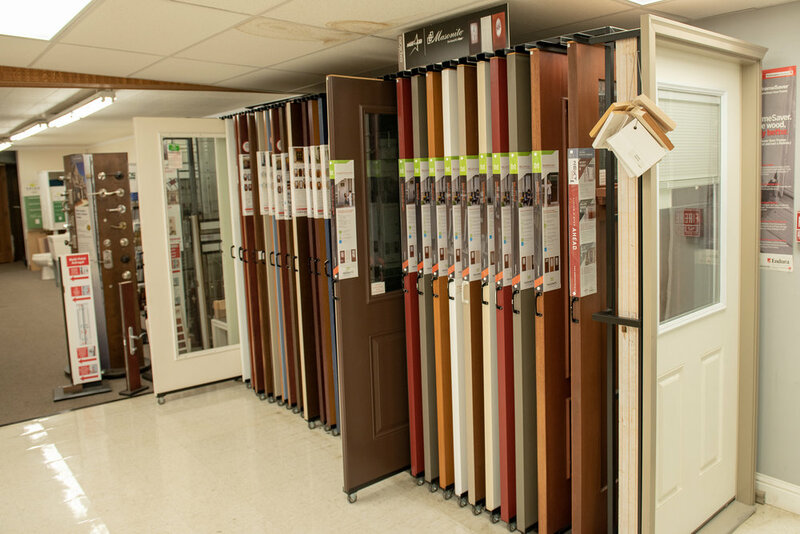 Just call us for details at 636.583.2114. 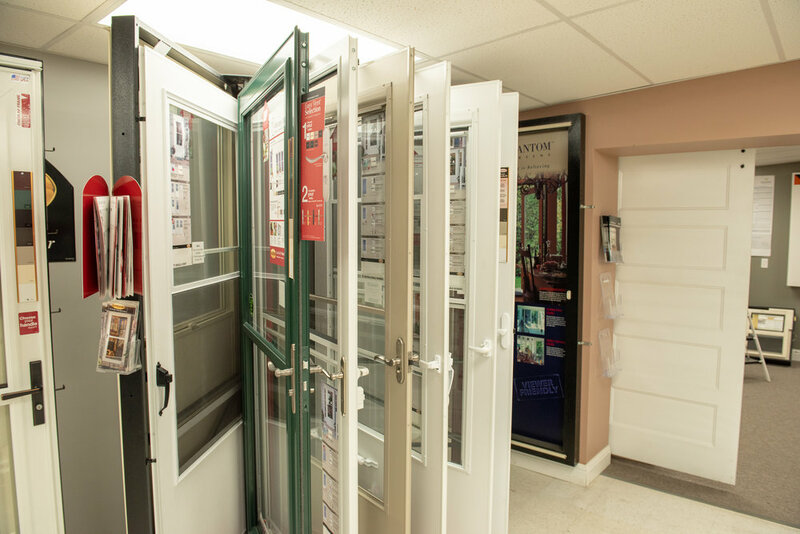 Thanks for your business. 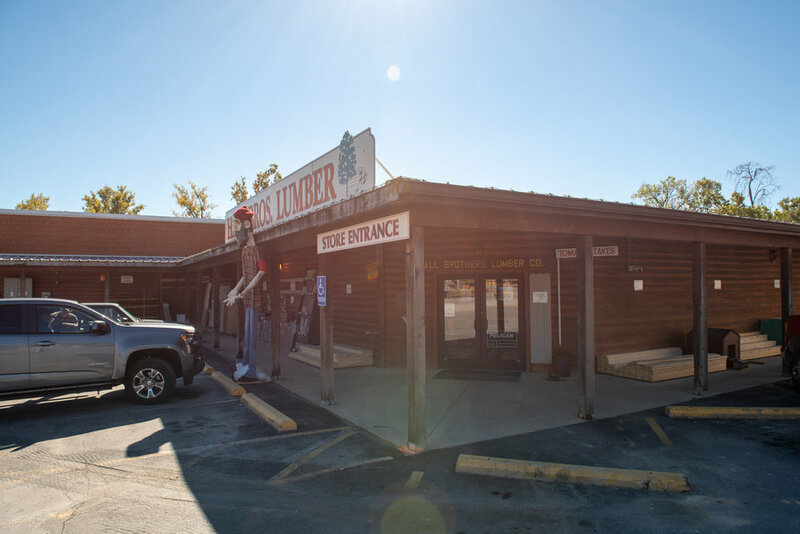 In 1938 two brothers, Stanley and John, started a lumber company to help families build good solid homes in their community. 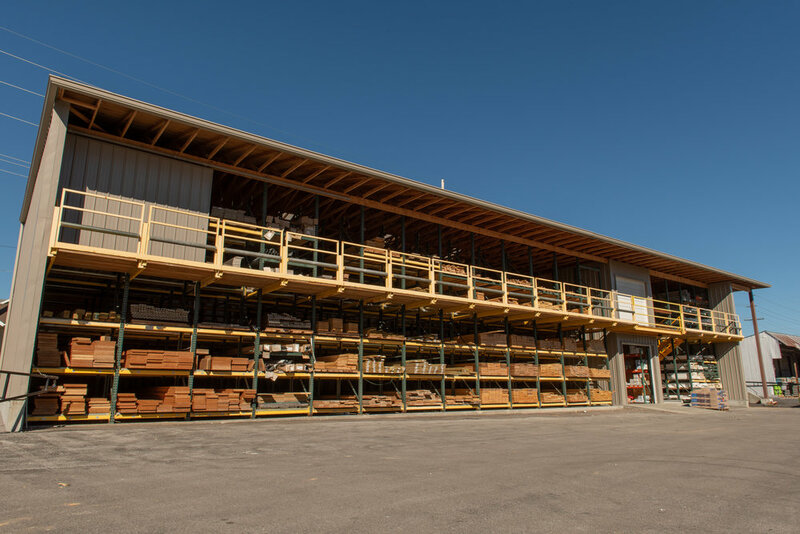 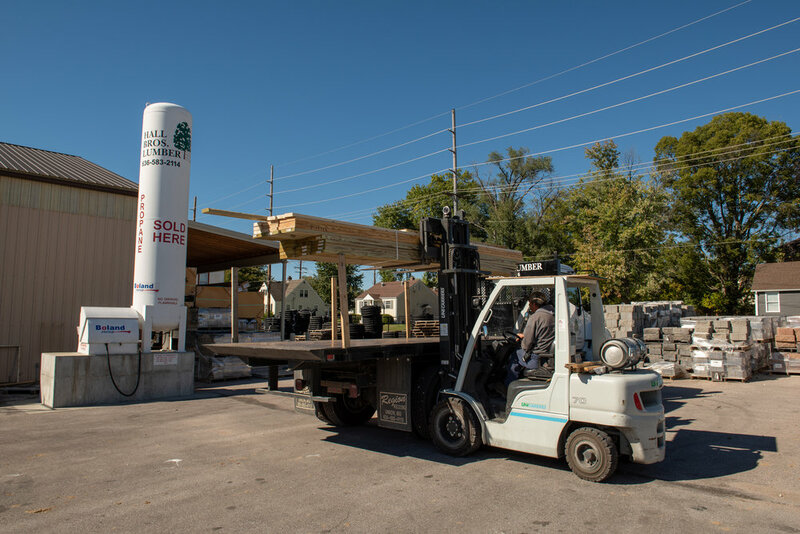 Three generations and 80 years later, the Hall family proudly continues to be Franklin county's "Number One" lumber yard. 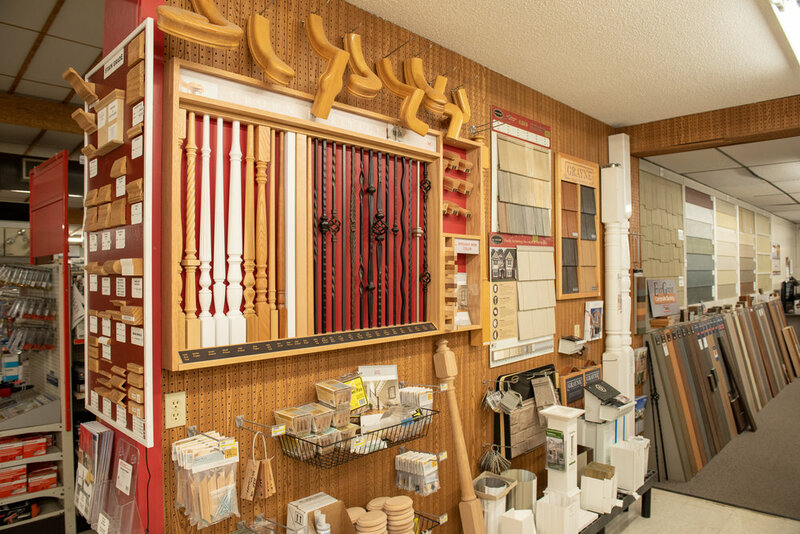 Thank you for the past 80 years! 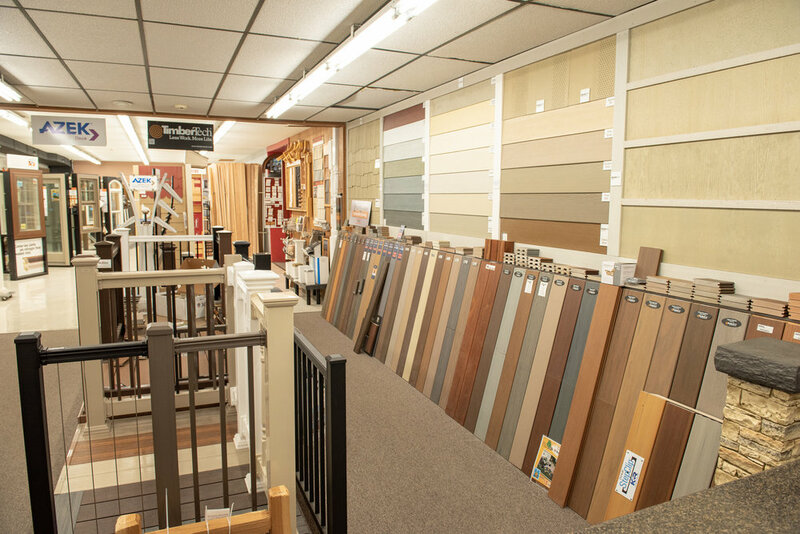 Deck rails are one of the most visible features of your deck, so choose a rail that complements your decking material and the style and color scheme of your house.